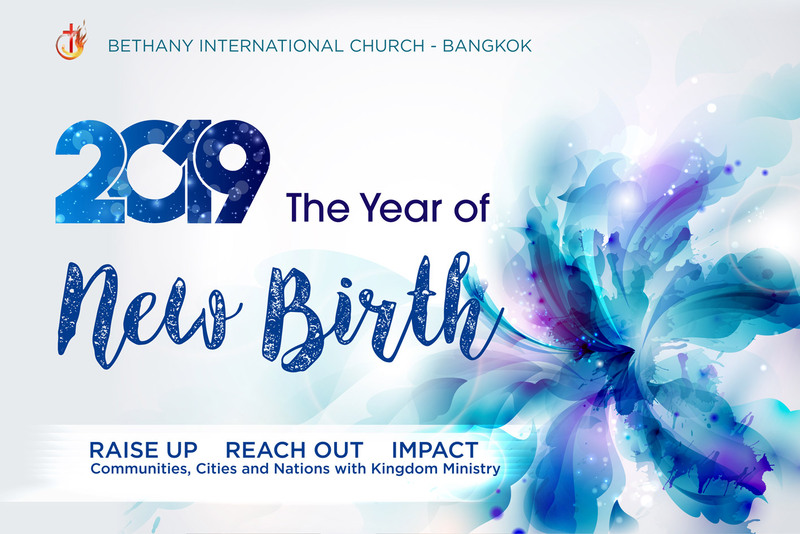 We would like to invite you to join us in Pray, Praise and Worship The Lord. Stop at BTS Nana, take Exit 3 and go to direction to Sofitel Hotel or Terminal 21 Mall. After around 75 Meters, you will find Sukhumvit soi 11 on your left side, go straight for another 75 Meters and you will find Sukhumvit soi 13 (in front of this soi, on left side, there is Hyde Sukhumvit Condominium). 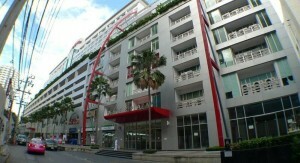 Turn left, go inside soi 13, and after around 100 Meters, you will see Office & Plaza Trendy building on your right side. Inside the building, take lift on the right side and go up to 10th floor.